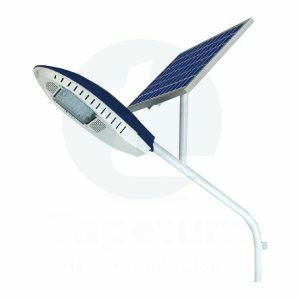 A lightning can cause serious damage to your solar street lights. Failure in photovoltaic (PV) and wind-electric systems is the common cause. However, the good news is that most lightning are preventable and it can save your money by simply following some of the cost-effective techniques. These measures are mostly followed by power system installers having years of experience into it. 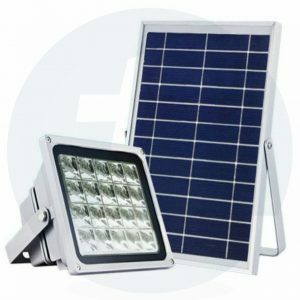 A lot of electrical devices are integrated into one small and limited space so, when a single wire is damaged it can stop the entire solar lighting system from working. EN 50539-11: Low-voltage Surge Protective Device for Specific application including D.C. 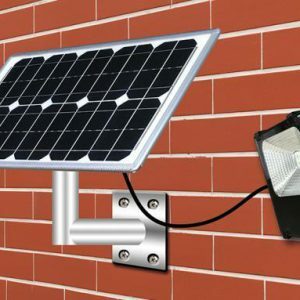 Single needle lighting rod: Installing solar lights under volatile weather conditions, inadequate protection from direct strike lightning, insufficient transient protection, incorrect bonding and earthing can damage the solar lighting system. Single needle lighting rod can save us from this kind of disaster. It can receive lightning and then lead the lighting down to the earth safely. This electrical path to ground will constantly discharge static electricity that accumulates in an aboveground structure. It will help protect the antenna and the building from electrification. Low impedance of the metal’s inner conductor down lead to release lightning current into earth. The internal has an attenuator, which can reduce the direct lightning shock from interrupting the function of the system. This is an easy and cheap method of saving the system from lightning. It is corrosion resistant with a good conductive performance, discharging maximum current (KA) 300. 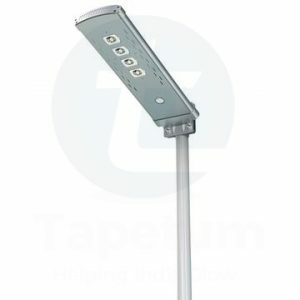 Single needle lighting rod does not need any maintenance or any power supply. This device will give protection from direct strike lighting. Power surge protector: This device can give protection against induction strike lightning. 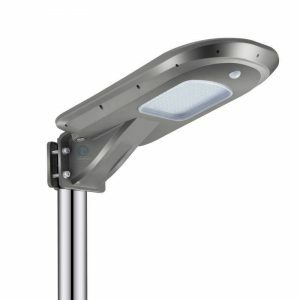 Just like direct lighting which can cause huge damage to the solar panel LED street lamp system, induced indirect strike lighting can cause similar level of damage to the system if it is not covered. When the thunder strike invades power supply transmission line, power surge protector will react in low impedance state within nanoseconds and discharge the lightning current to the earth quickly. The surge protector will help in limiting the overvoltage caused by lightning within the withstand range and ensure a safety running of the electrical system. This equipment is widely used to protect DC power system and equipments from high-voltage. 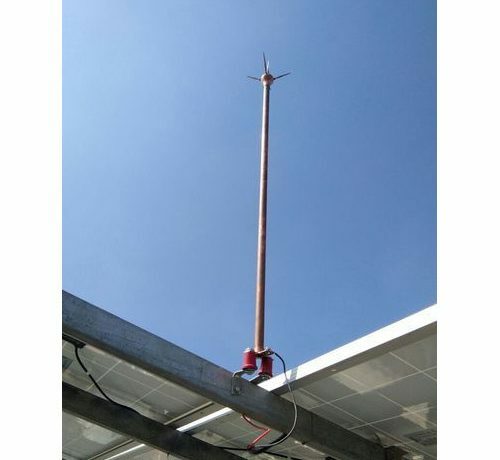 It will break away from power lines automatically and prevent the normal operation of equipment. It can be used in DC distribution board, DC power supply equipment, DC distribution box, electronic information system cabinet and the output terminal of second stage power equipment. This equipment has temperature control circuit break technology which is built-in over-current protection circuit, to completely keep away from fire disaster.